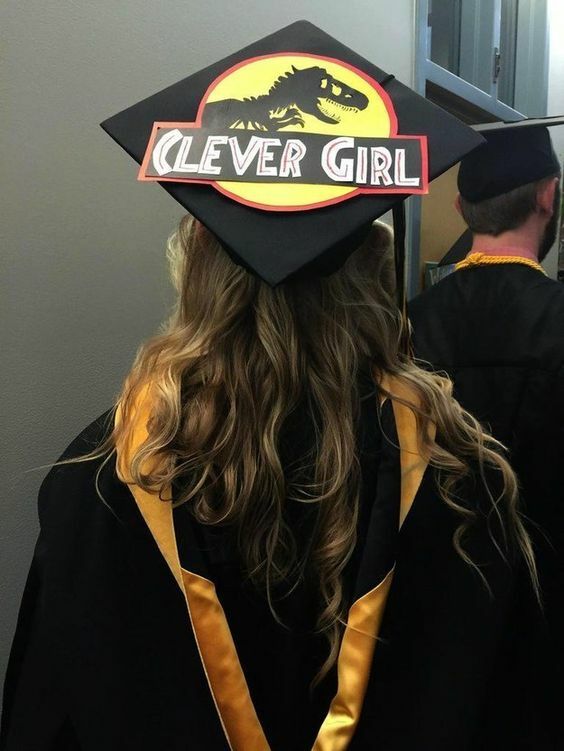 The most active geek club for women in the Lafayette, IN area! 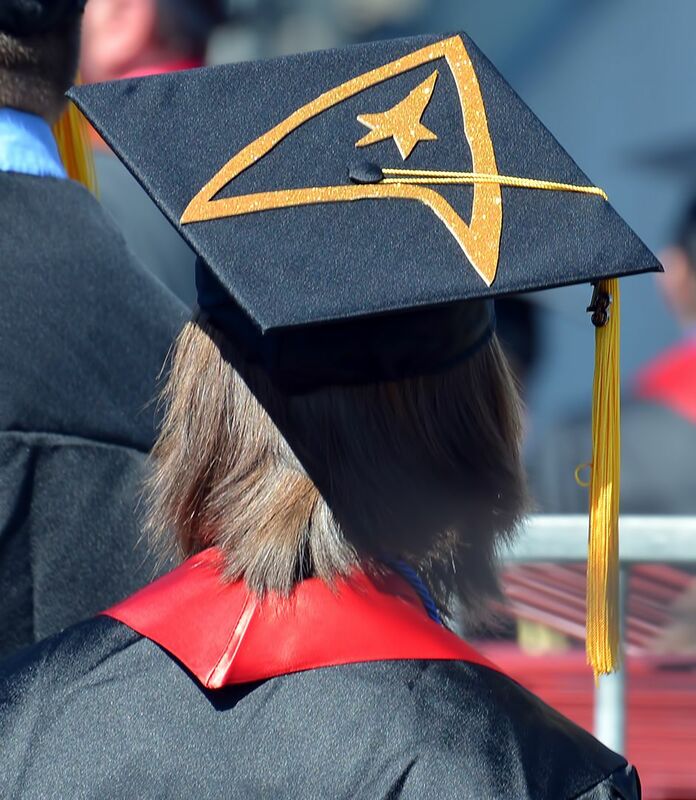 Join us if you want to geek out and have a great time! 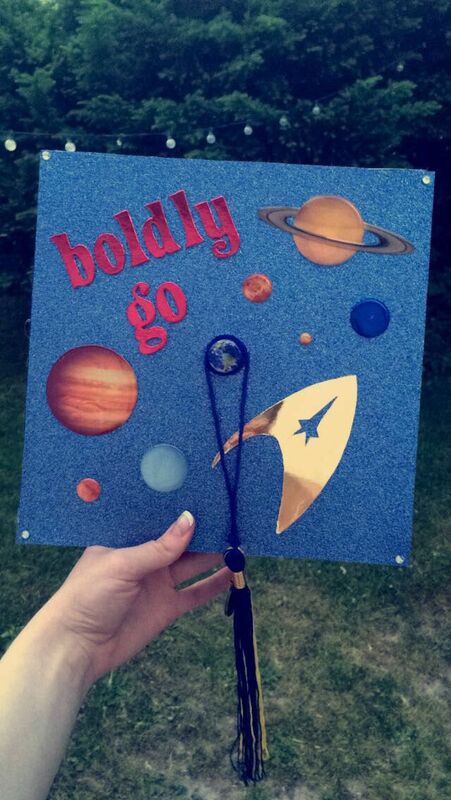 Geeky Graduation Caps to Inspire You! 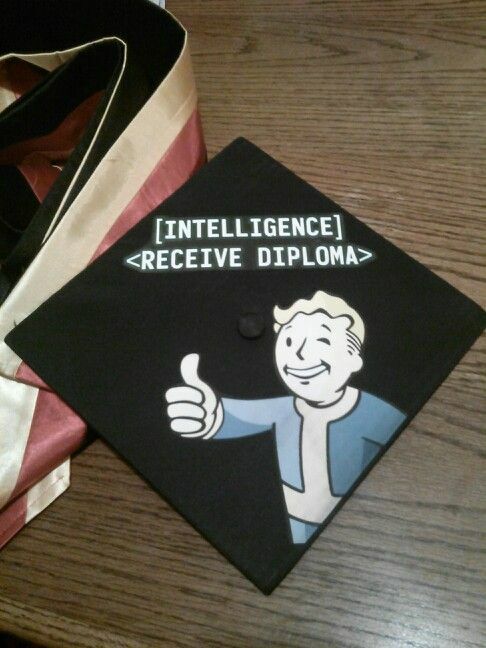 Are you graduating this year? 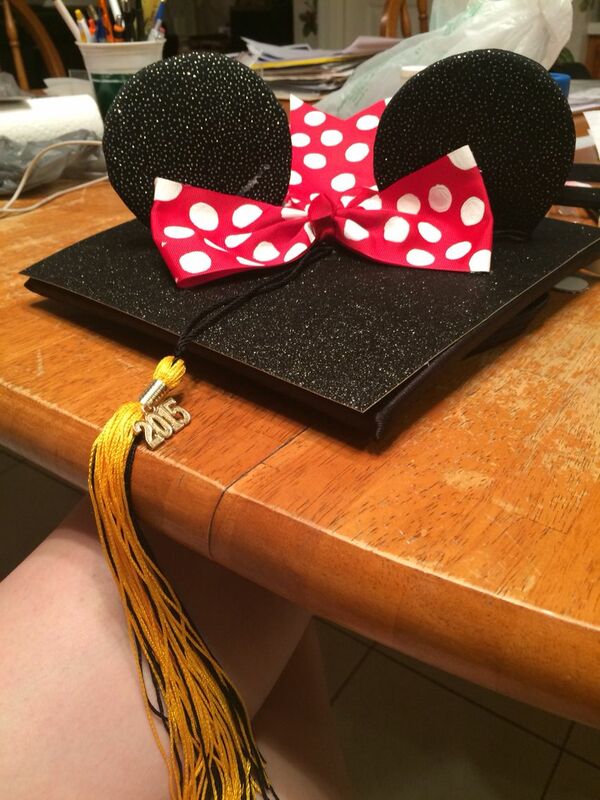 Are you looking forward to graduating from high school or college soon? 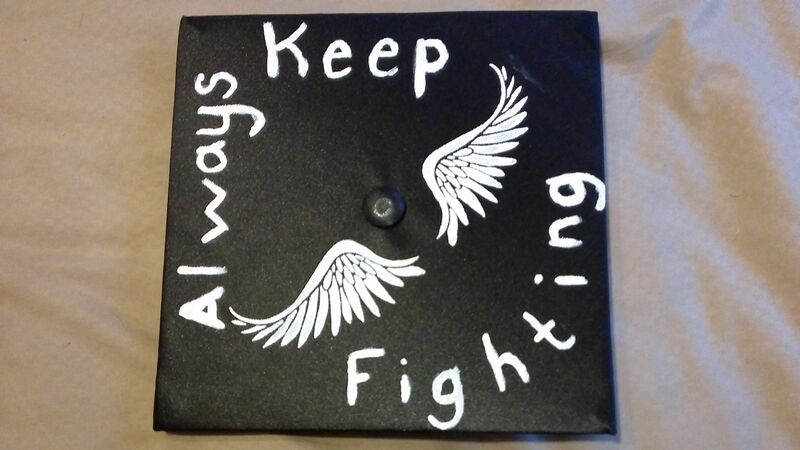 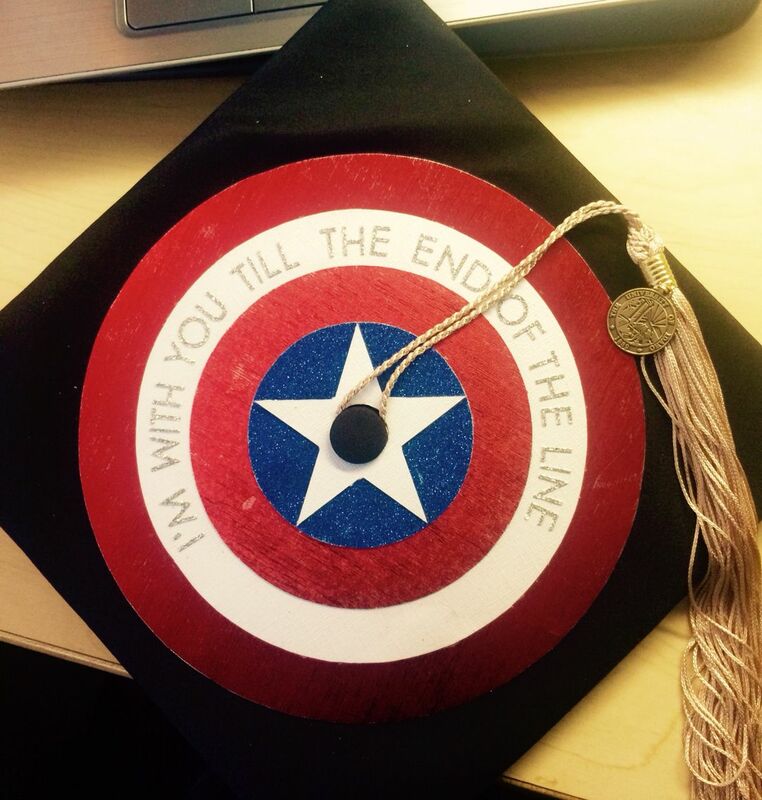 If your school allows students to decorate their graduation caps, you will definitely find some inspiration here! 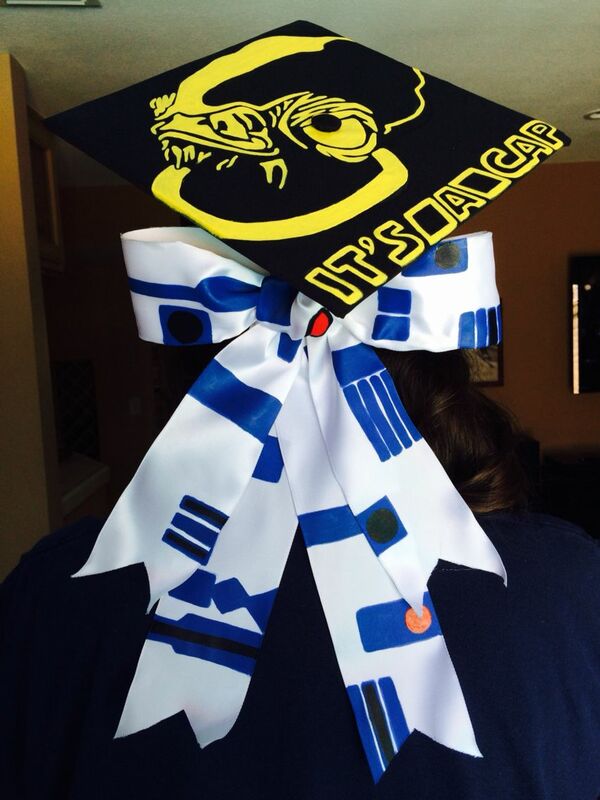 Check out these awesome geeky graduation caps! 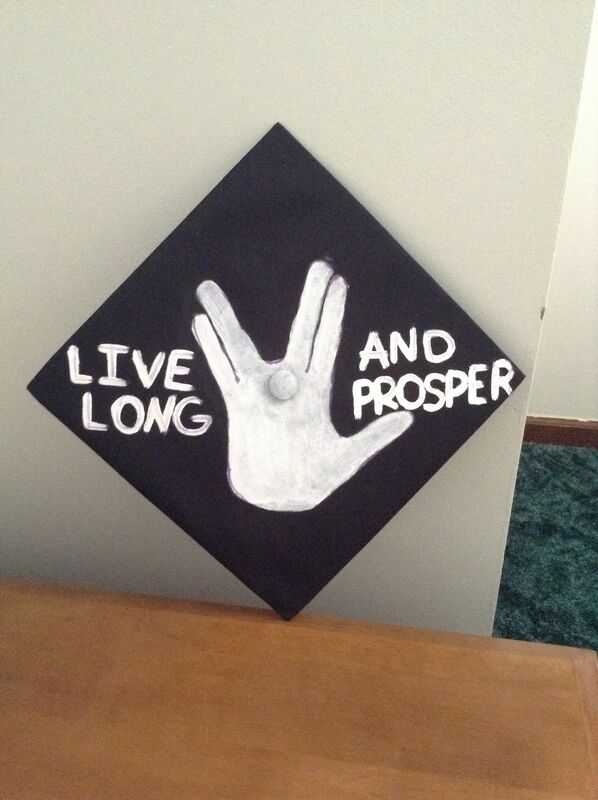 What do you think geeks? 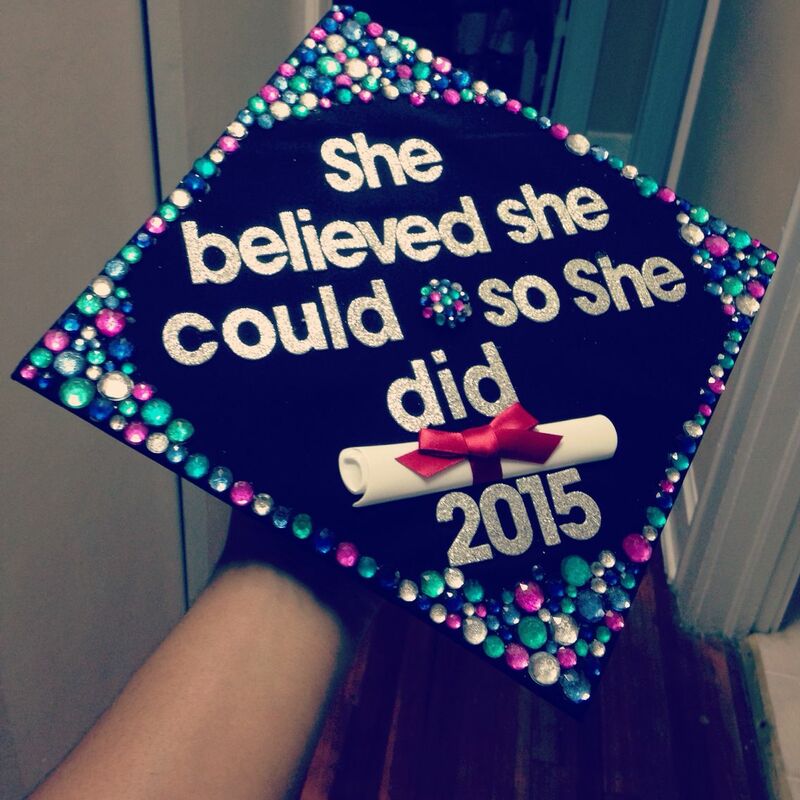 Are you inspired? 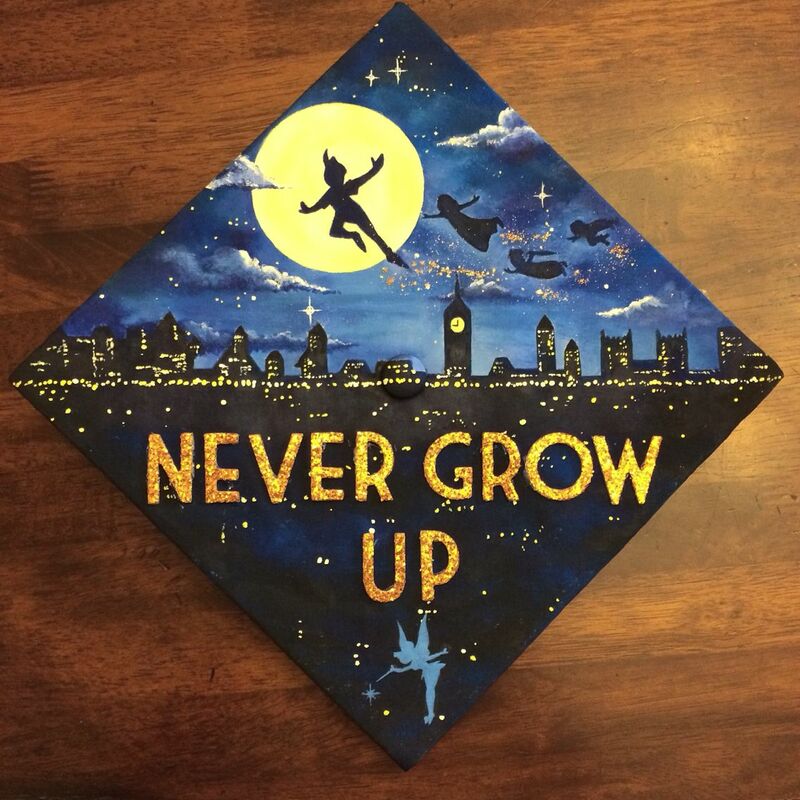 Did you decorate your graduation cap or are you planning to? 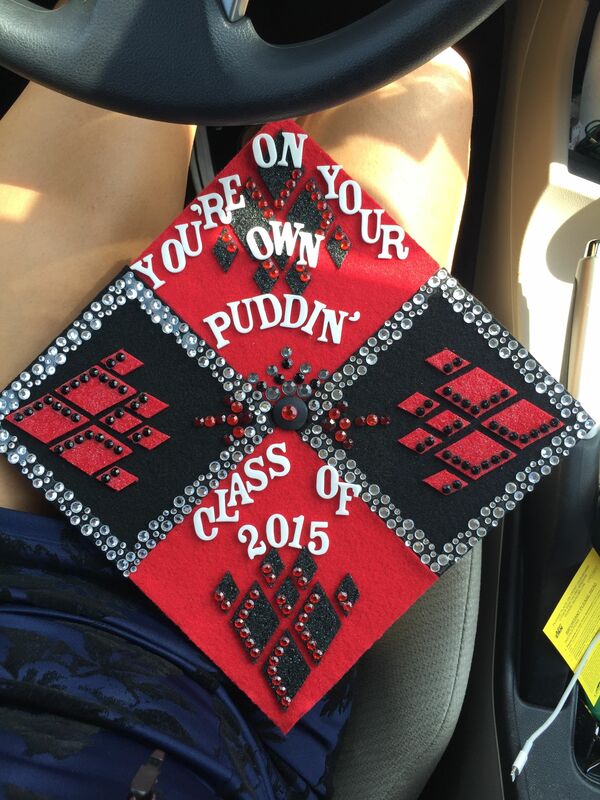 Share your creation with us! 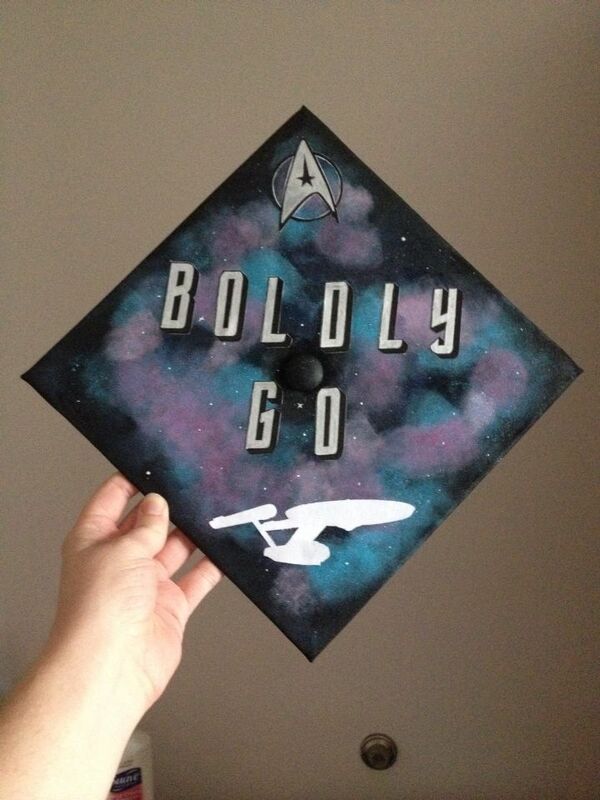 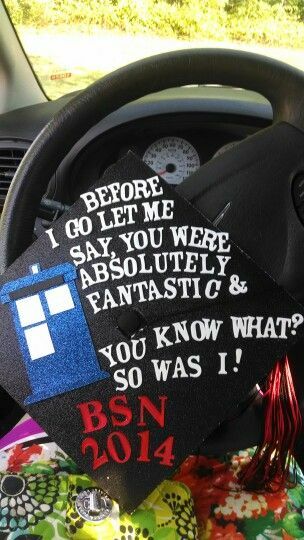 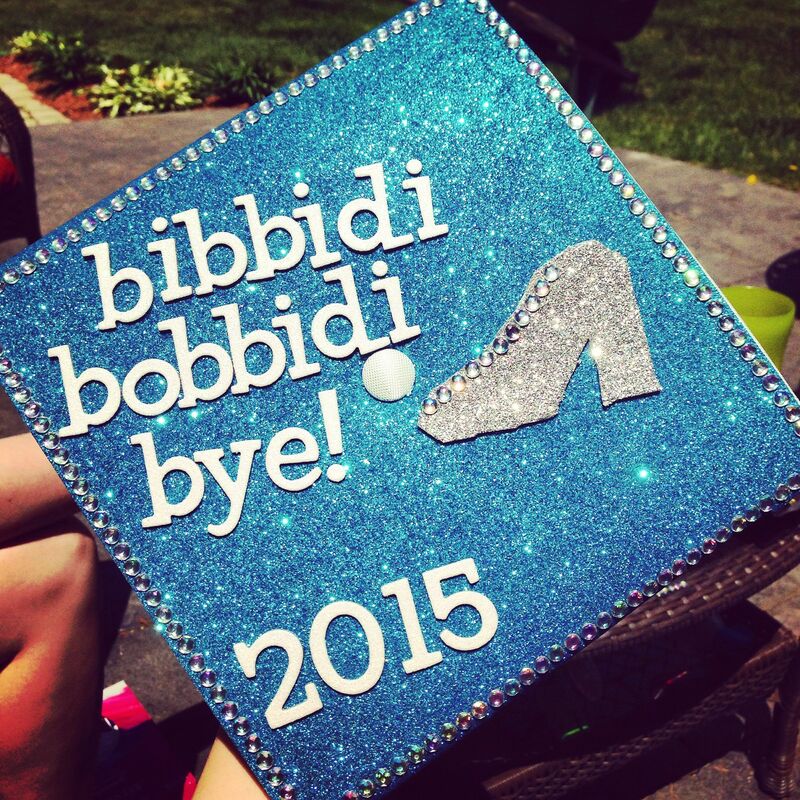 Tweet us at @LadiesGeekOut or share your graduation cap on our Facebook Page!